No. 9. Hommage à S. Pickwick Esq. P.P.M.P.C. Internationally acclaimed pianist Marco Tezza performs Debussy's complete Préludes, 24 pieces for solo piano divided into two books of 12 preludes each. 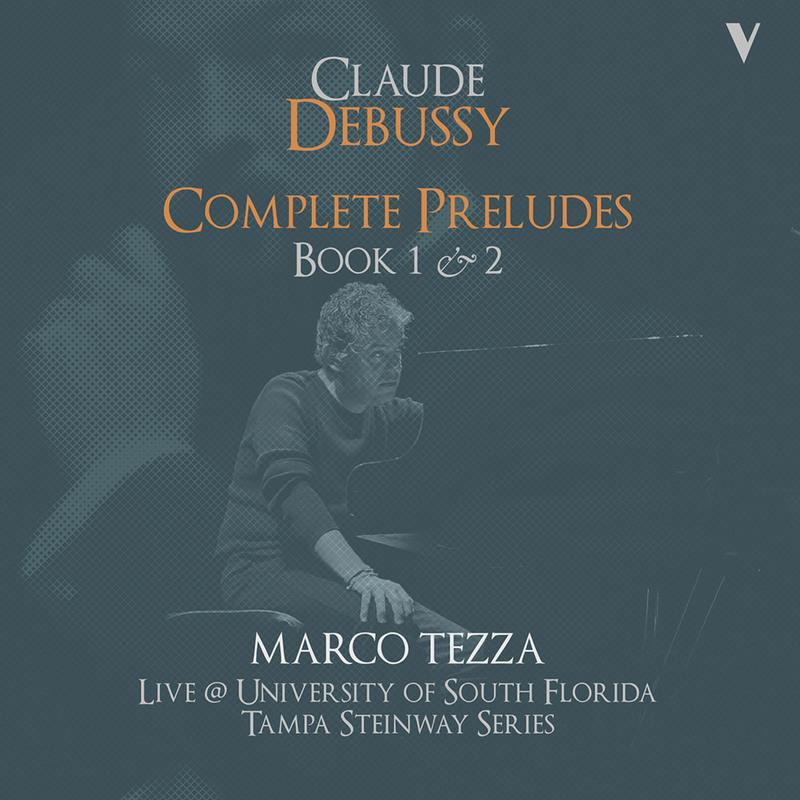 Recorded live in 2012 in Tampa, Florida as part of the Steinway Piano Series, Tezza makes large use of colours and dynamics as he creates visual sonorities.